10 x Social Posters – In JPG, PNG and editable PSD files! 10 Tweets on yoga ready for you to use, just place your website link and tweet! Here is the list of titles and you will receive them in 2 formats…Word Docs. and Text Files. Yoga relaxes the mind and exercises the body. Yoga is really an all-in-one health solution. Everyone loves our social posters because they look great, are shared and you can edit them too! We supply the PNG, JPG and PSD files. You have plenty of room to add your own name too! They suit one of the articles listed above in this package! Infographics are eye-catching and people love to share eye-catching informative images! If you post this infographic to your website…watch your visitors share it to their favorite social media sites! The full-size infographic measures 1,000px x 4,834px. Plus, it has been created to provide another 3 separate infographics to use as you please! 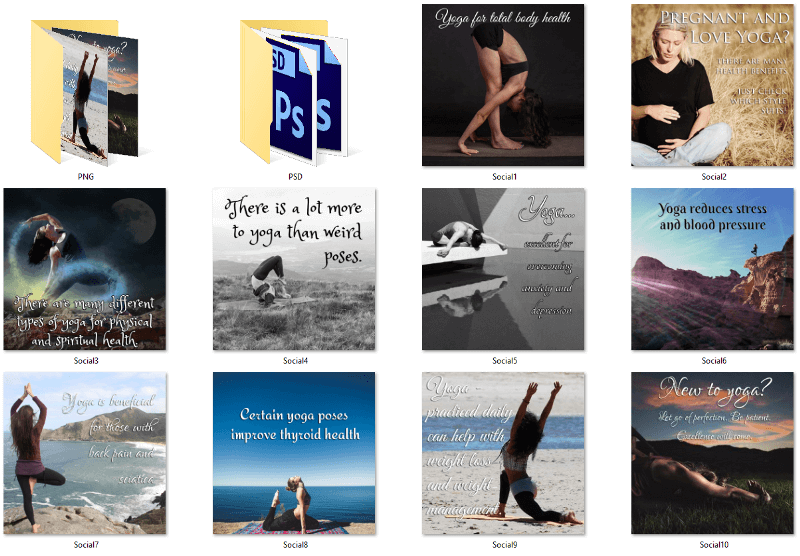 Tweets For Your Yoga Promotions! Plus you will also receive 10 tweets to send out to your followers! People will read your tweets and want to visit your website to find out more details about your yoga health tips! Use your social posters and share on your social media platforms, along with these these handy social media snippets! Are You Ready For This Incredible Offer? The yoga articles and the professional infographic are excellent quality and our feedback is awesome! We are 100% positive you will love our PLR content and your website visitors will thank you for the researched information. Plus because it is quality, they will share ‘your’ information and the infographic will boost your website’s traffic! 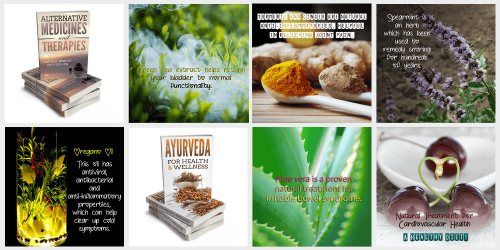 Alternative Health - Natural Remedies, Therapies & Ayurveda PLR Special! 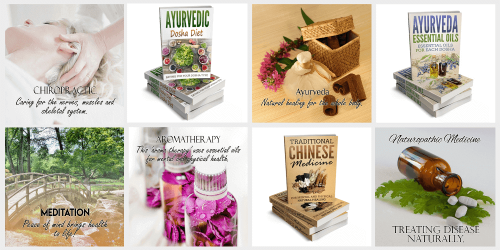 Alternative Health & Healing PLR - Ayurveda Healing, Essential Oils & Therapies!